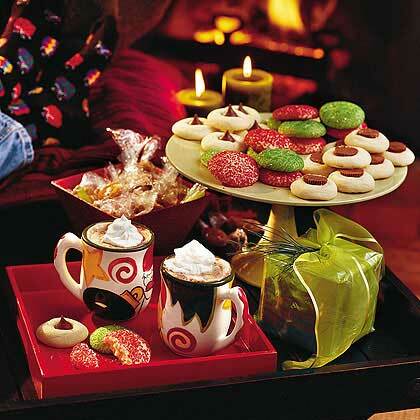 Search results for "sugar cookies"
Create sugar cookies in your favorite shapes perfect for any holiday or celebration. Have the kids help you decorate for a fun family project. 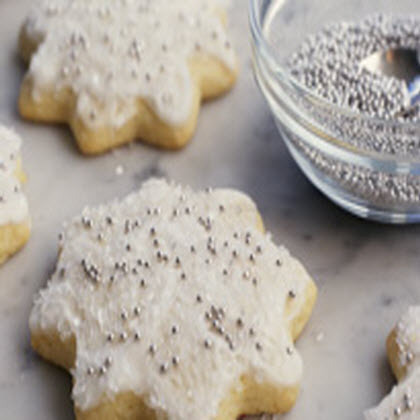 Sugar cookies are the perfect backdrop for delicious flavors. 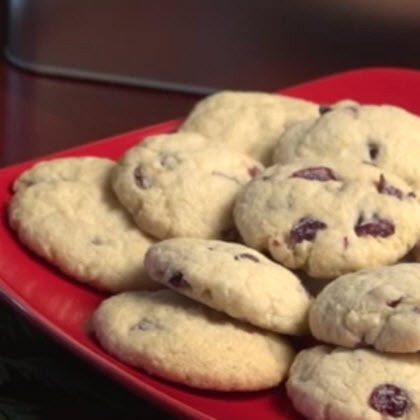 Try any of the varieties that come with this recipe: Chocolate Kiss, Peanut Butter Cup, Lemon, or Lemon Thumbprint. Whichever you choose, you're guaranteed rave reviews. 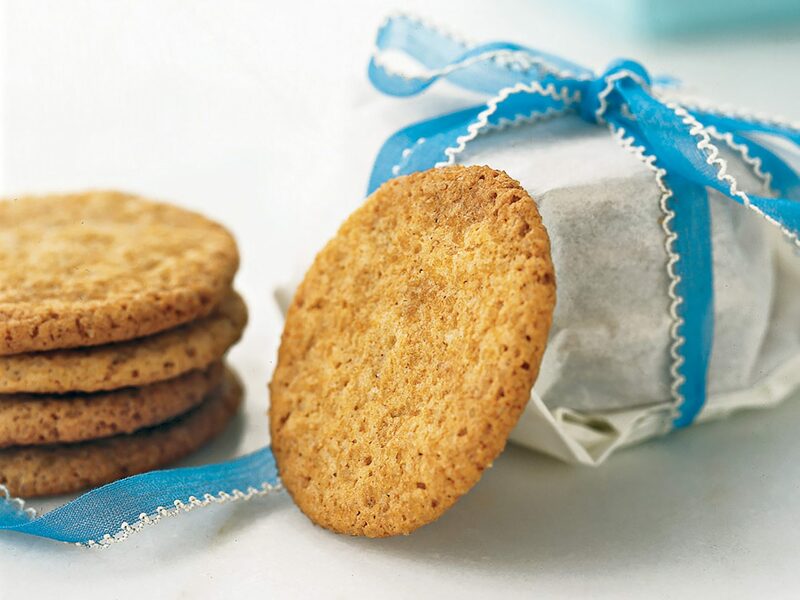 Buttery and sweet with a hint of spice, these favorite cinnamon-sugar cookies, otherwise known as "snickerdoodles," are right for any occasion. 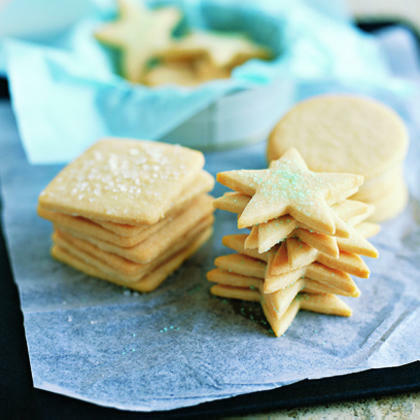 These Lemon Sugar Cookies feature traditional sugar cookie dough dressed up with tart lemon juice and grated lemon peel. 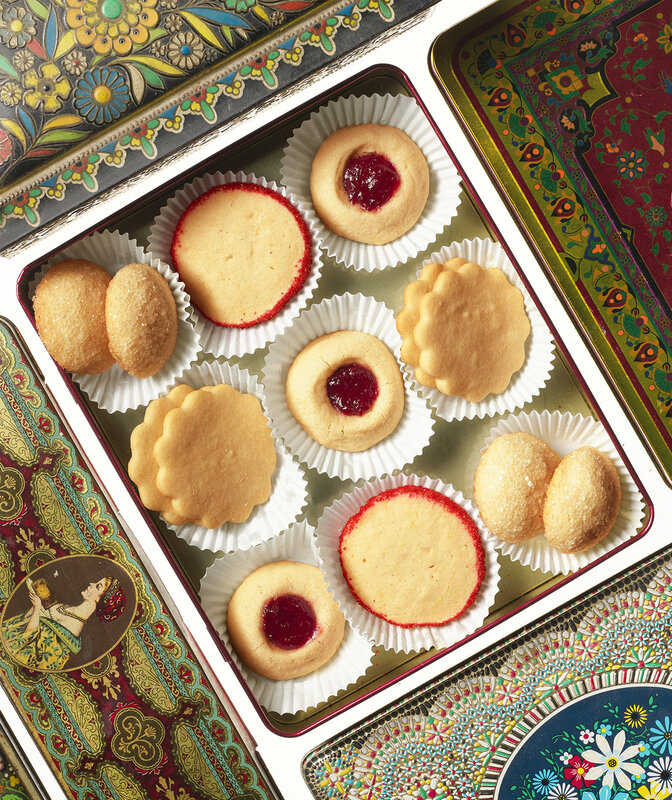 For more delicious cookies, see our complete cookie recipe collection. 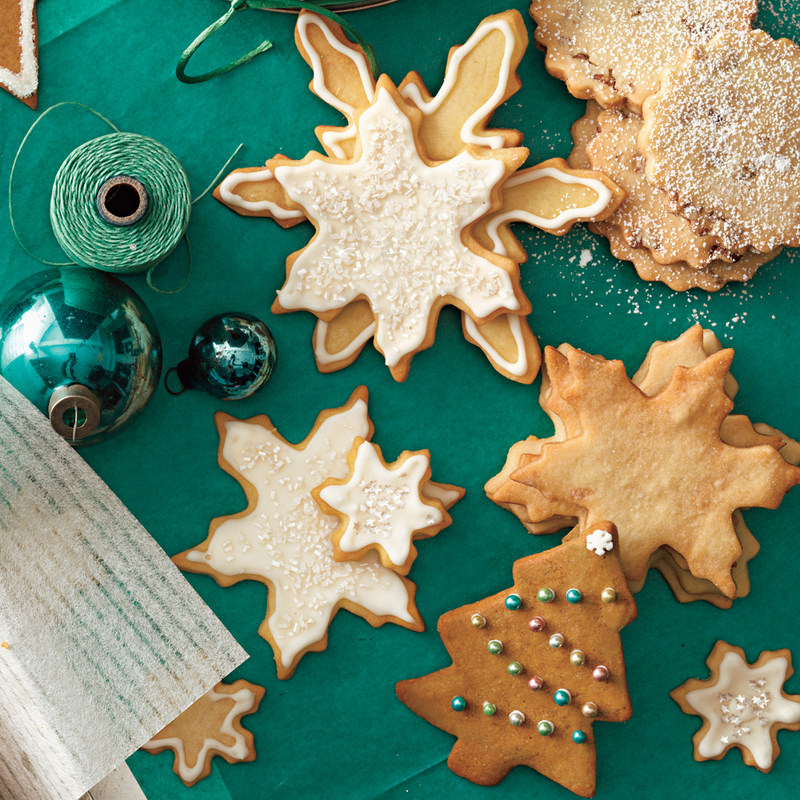 Whether you make our sugar cookie recipe or the one you've been baking for years, these tricks will help ensure that your sugar cookies are better than ever this holiday season. 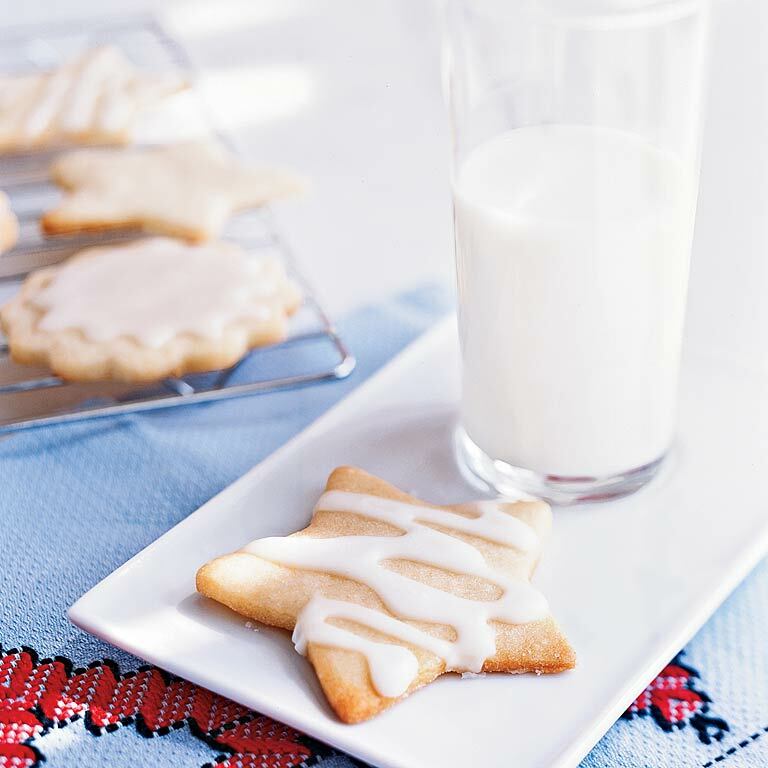 Whether you want to go traditional or try something new, we have the perfect Christmas sugar cookie recipe for you. 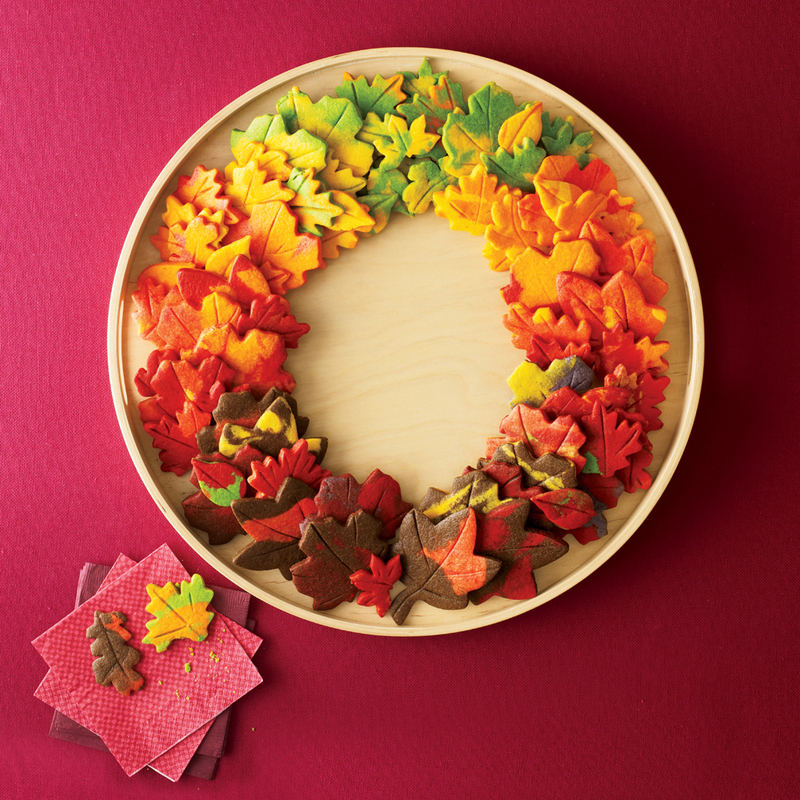 From delicious icings to unusual flavors to festive shapes, our crowdpleasing cookie collection is sure to elevate your holiday baking game. 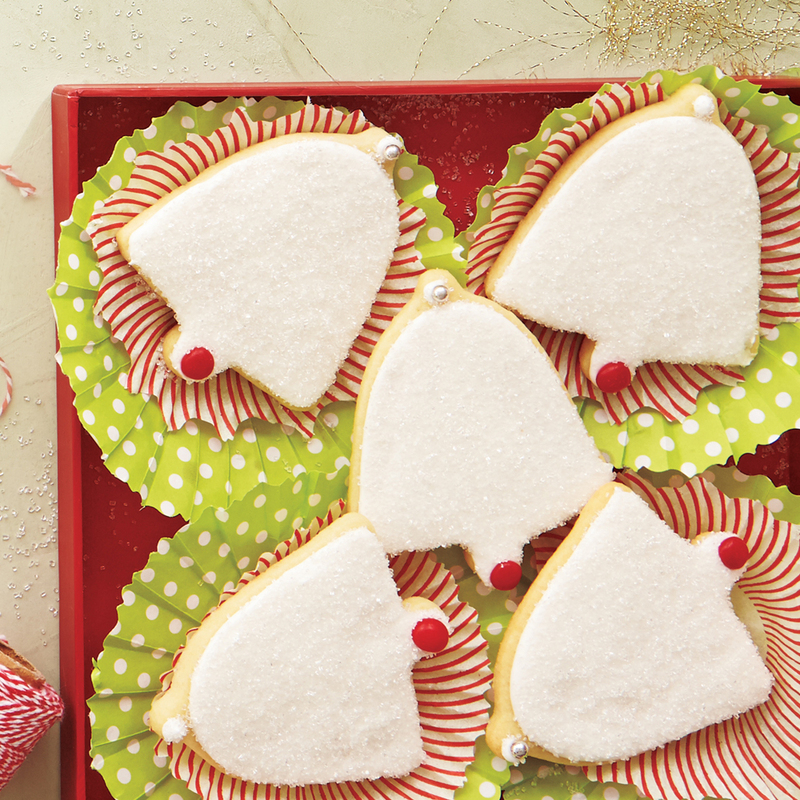 Find decked-out soft sugar cookies, gift-worthy Christmas tree sugar cookies, chewy sugar cookies, and so much more. Round up the family and get baking—learn how this twist on a classic recipe is perfect for the holiday season! 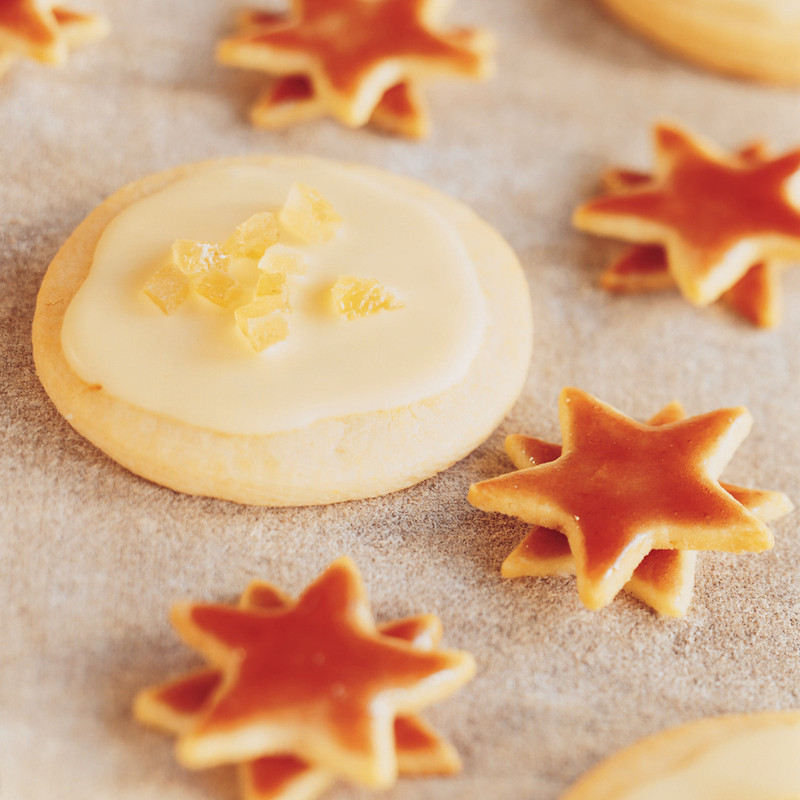 How do I prevent sugar cookies from spreading and losing their shape during baking? 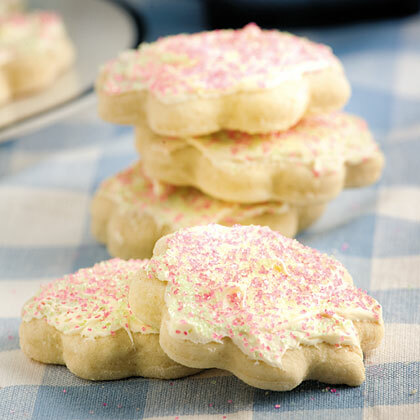 Buttermilk gives these sugar cookies a tart, irresistible flavor. 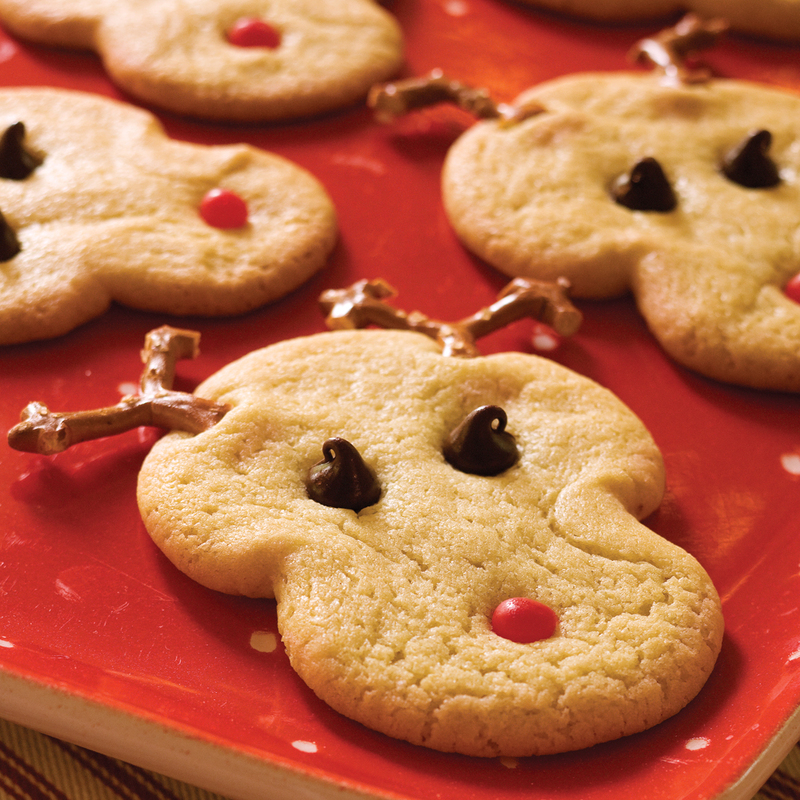 Start with refrigerated sugar cookie dough to make these adorable reindeer cookies. Kids can help place Rudolph's eyes, mouth, and antlers. 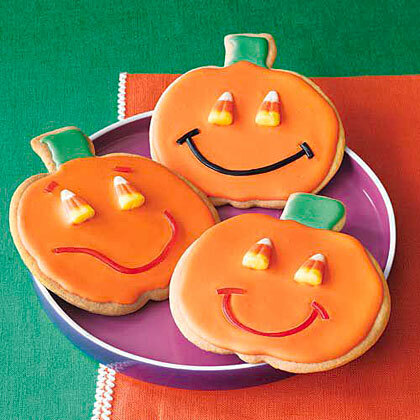 Beautiful Marbled Sugar Cookies will make a festive addition to your fall table. Add water to icing a drop at a time for thinner spreading consistency. Decorate with dragée (sometimes called sugar pearls), gold or silver dust, and coarse or sparkling sugar, and tint the frosting with food color paste. All are available at coppergifts.com. Make the cookie dough up to a month in advance, wrap it tightly, and freeze. 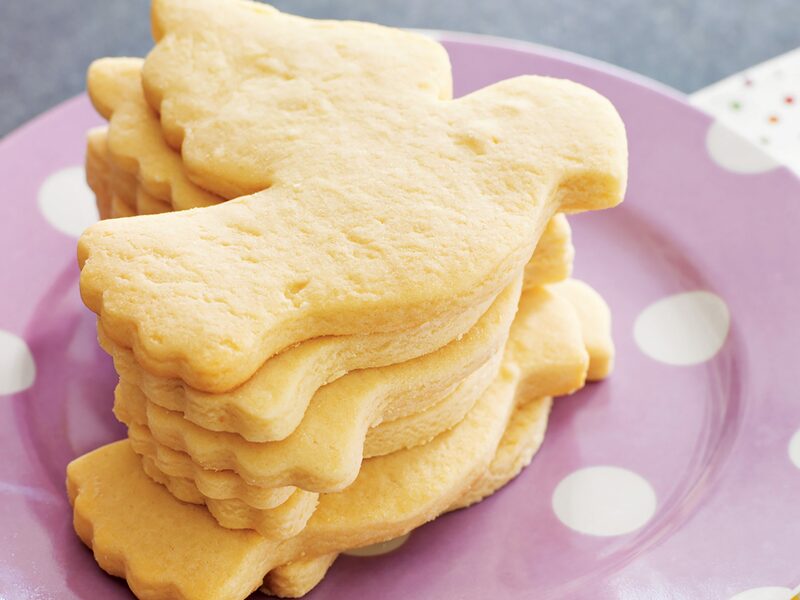 Thaw dough completely by placing it in the refrigerator overnight.